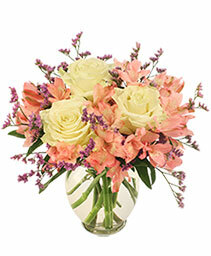 Be inspired by the vintage beauty of this soft pink and ivory floral arrangement from NATURES WAY FLORAL. Awaken feelings of joy by surprising someone special with flowers like these today! SEND FLOWERS THAT SAY YOU LOVE HER LIKE NO OTHER... Just like Mom, Flowers Can Make You Smile, Give You Comfort or Make You Laugh. Every Mother Deserves a Beautiful Bouquet on Mother’s Day. 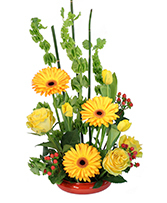 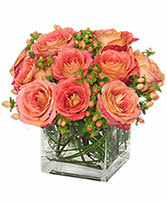 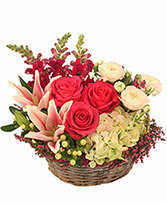 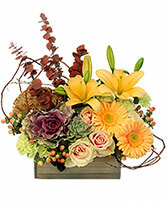 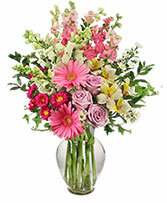 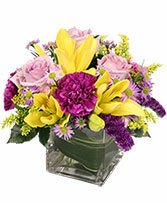 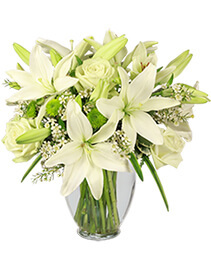 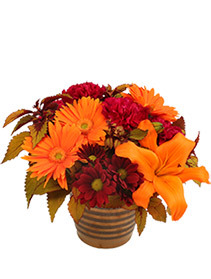 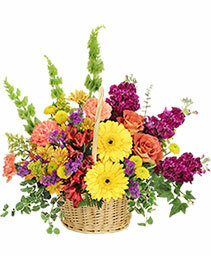 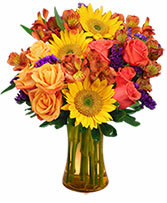 Call NATURES WAY FLORAL Direct or Order Mother's Day Flowers Online 24/7.